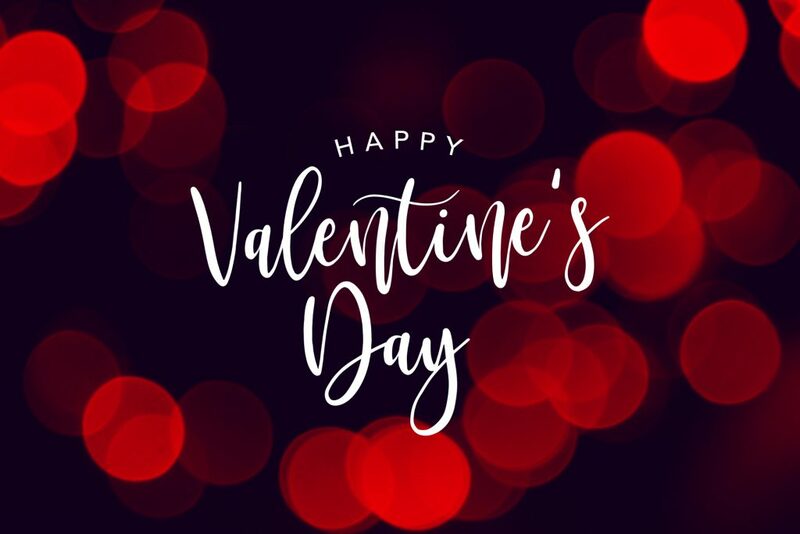 Valentine’s Day will be here in just a few short days and there is still time to plan a romantic weekend getaway to North Myrtle Beach. With the hustle and bustle that happens after the holidays, it’s the perfect time to reconnect with your loved one for a small getaway. This year instead of planning a dinner and a movie at home, make your Valentine’s Day getaway a little more special and one that they will never forget. We have come up with a few easy steps to plan that perfect Valentine’s Day getaway to Prince Resort. The first step is to book your romantic getaway to Prince Resort for Valentine’s Day weekend. 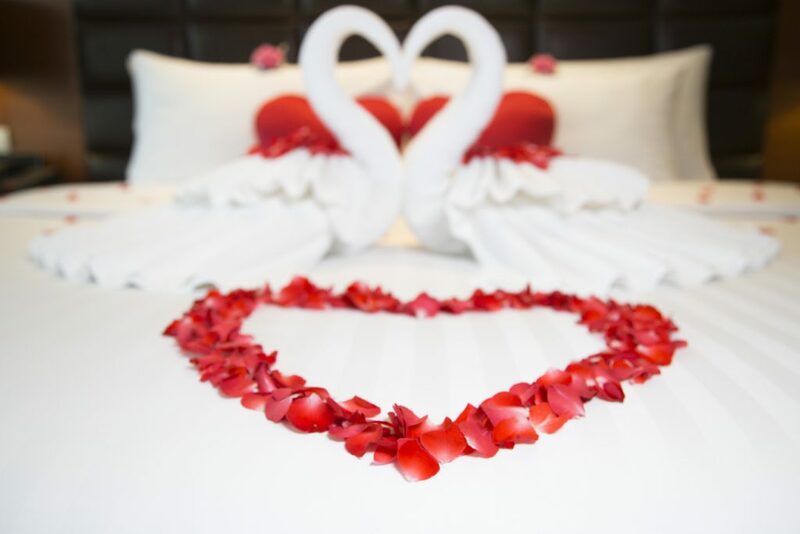 To help get the romantic plans started, we are offering to all our guests who book a Valentine’s Day getaway our sweetheart package. This package includes a bottle of champagne and chocolates upon your arrival, our romantic rose petal turndown service one evening and a Valentine’s Dinner at 3500 Ocean Grill. With this package you can treat your loved one with a wonderful weekend filled with love and full of surprises! North Myrtle Beach holds an endless amount of fun and exciting things to do in the area together. When you are planning a romantic adventure, make sure that you pick something that you both can do as a couple and will enjoy. A few suggestions that you can do together would be walk along the beach at sunset, enjoy a picnic on the beach or go to the Duplin Winery for the evening for a tasting. There are many romantic things that you can do together and will be able to enjoy the time you have here more special. There is one way that you can help inject some real passion into your getaway this year. Plan a surprise for you and your loved one now. 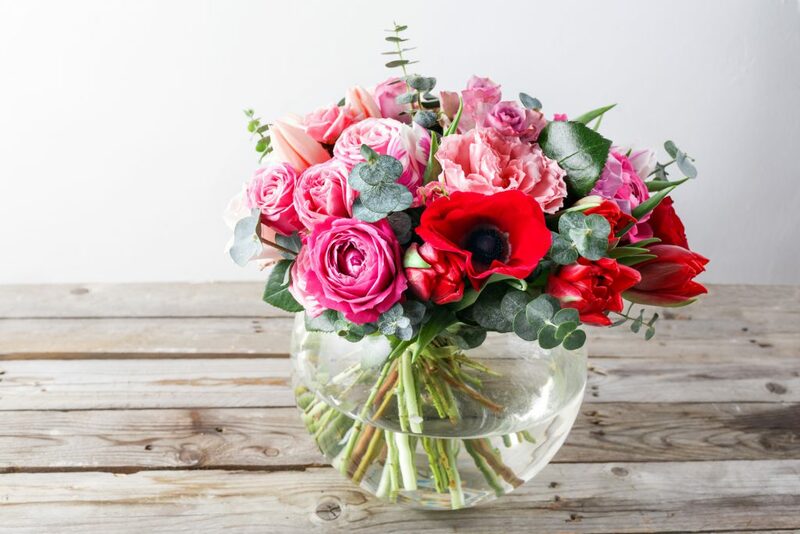 It doesn’t have to be extravagant but make it sweet and simple such as having flowers delivered to your vacation rental or scheduling a couple’s massage at a local spa. Take a minute and think about what your partner likes and plan a surprise or two around that. No matter what you decide on, they will be surprised either way and love every minute of it. We at Prince Resort have taken the hard work of finding where to spoil your loved one for Valentine’s Day on your getaway. We are offering to our guests a romantic dinner here at 3500 Ocean Grill served from February 14th – 16th, 2019 from 5:00 pm to 8:00 pm. Here is the menu for the Valentine’s Dinner at 3500 Ocean Grill below. Now that you have everything you need to plan your next romantic getaway to North Myrtle Beach this Valentine’s Day, it’s time to book your trip. If you would like to learn more about what North Myrtle Beach vacation rentals are available at Prince Resort, give us a call today. We hope that you and your loved one can enjoy this getaway together away from your busy life back home and enjoy each other!